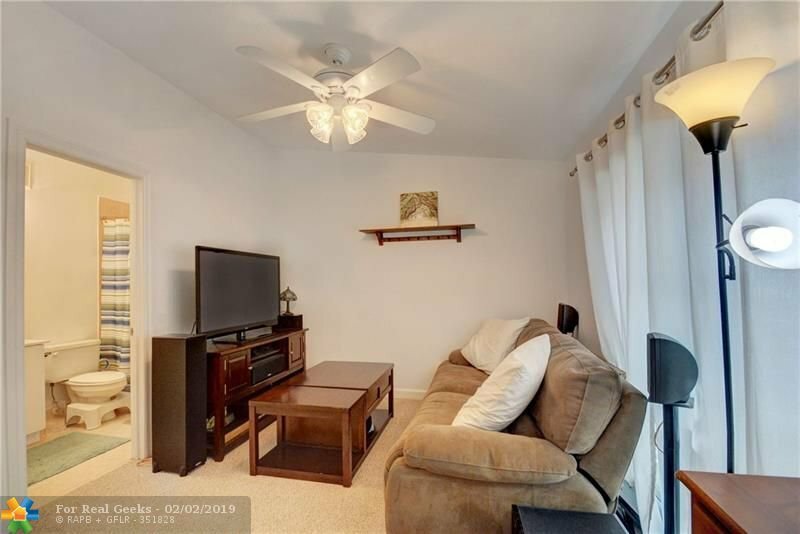 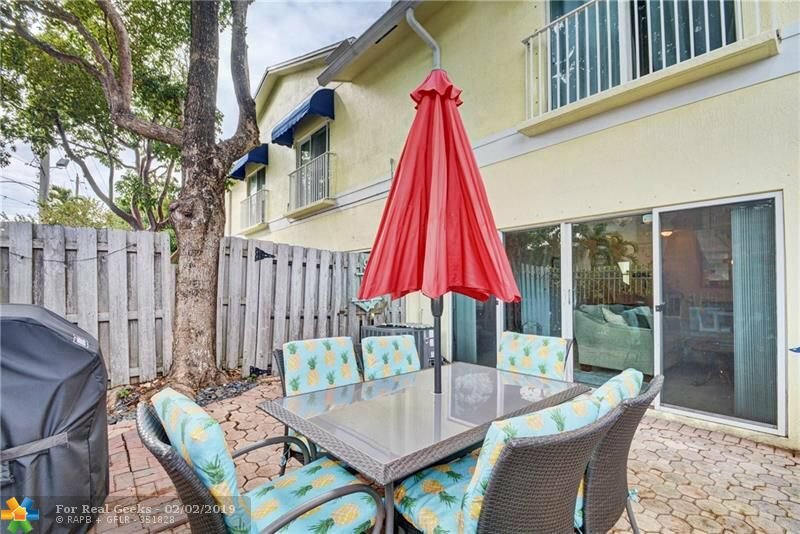 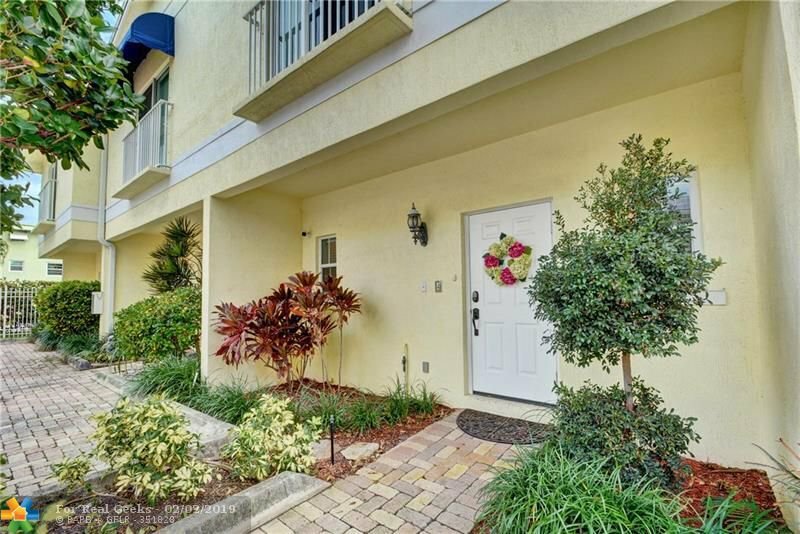 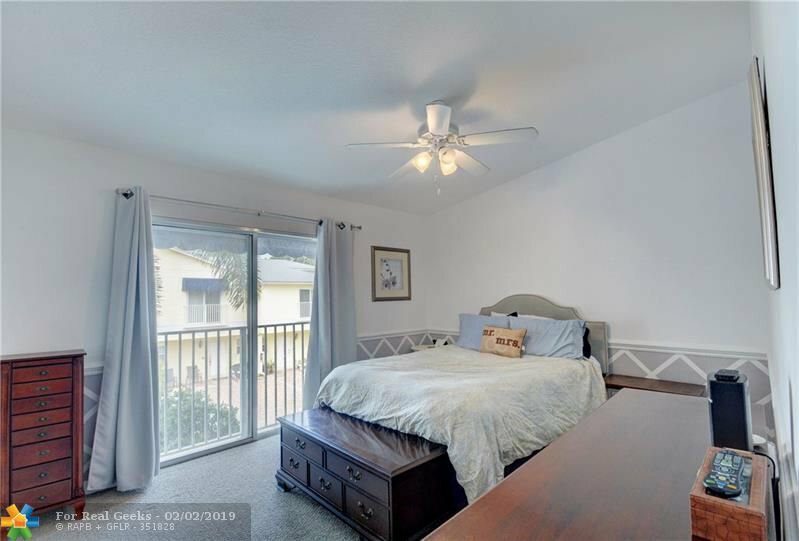 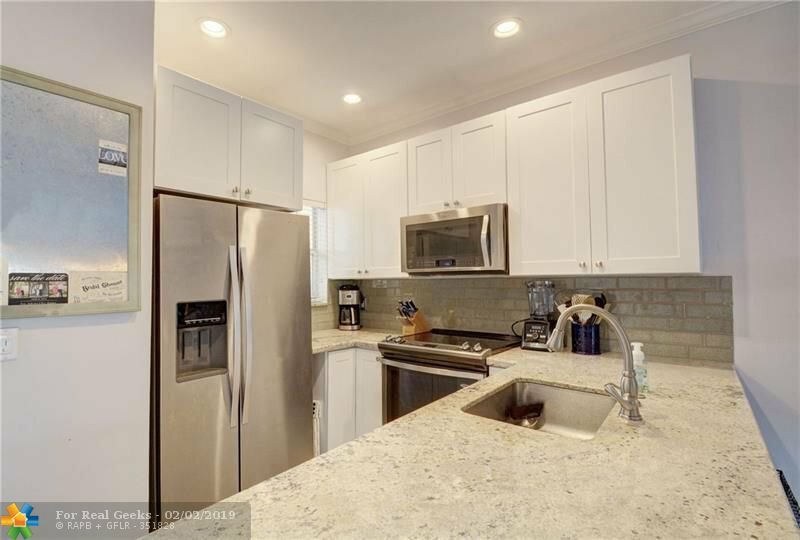 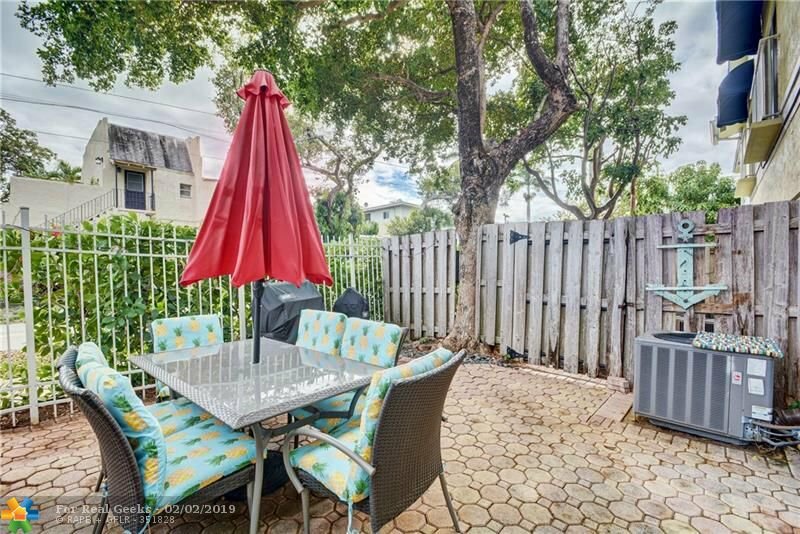 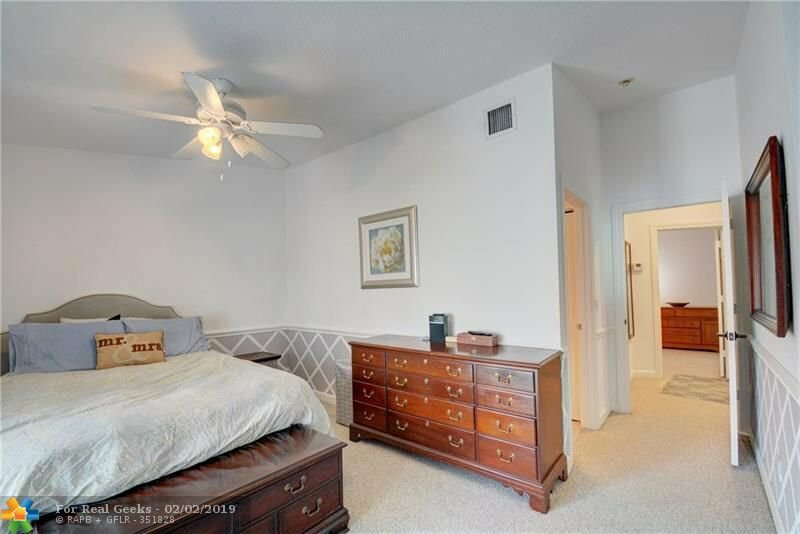 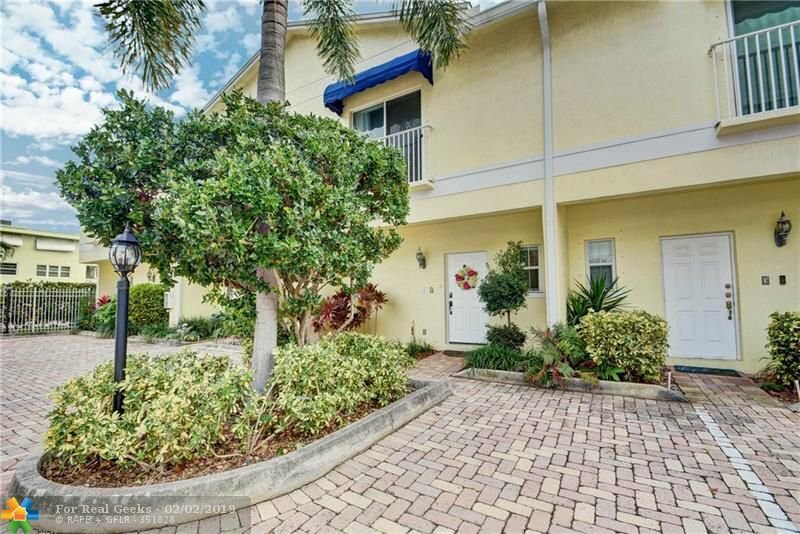 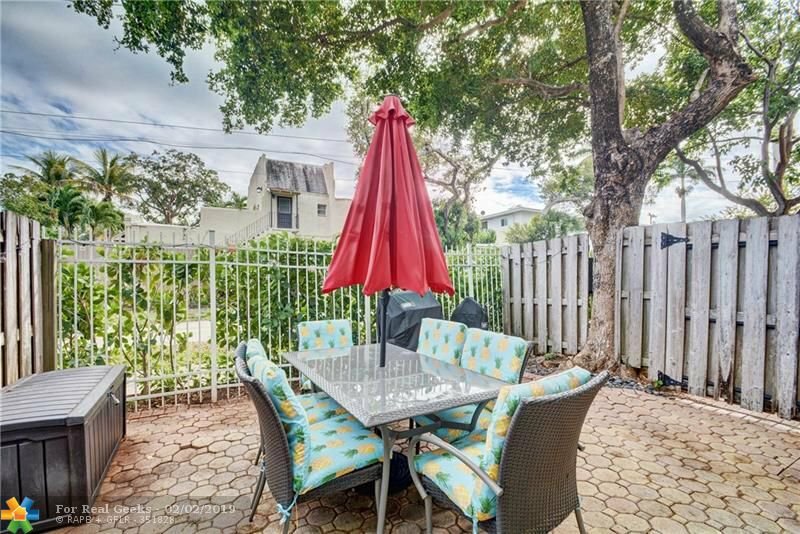 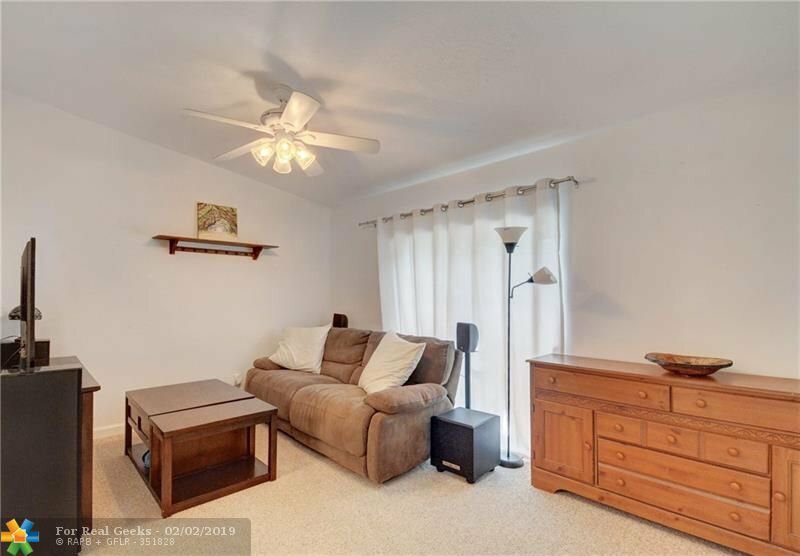 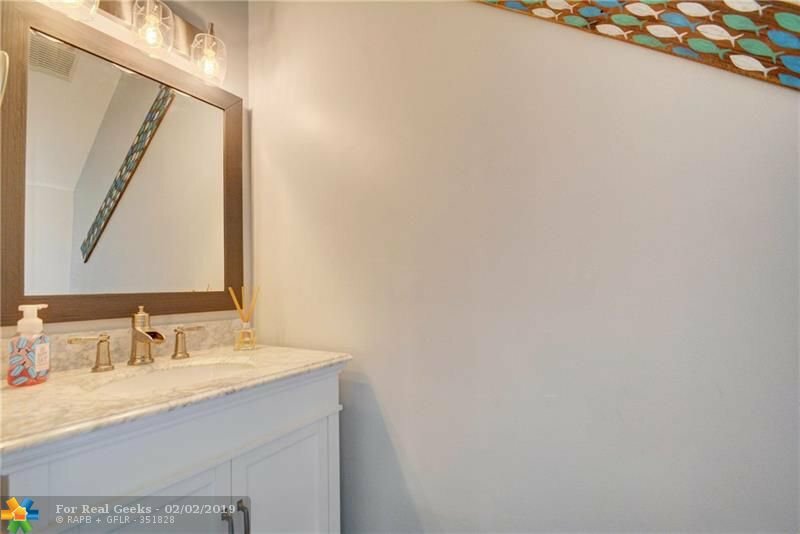 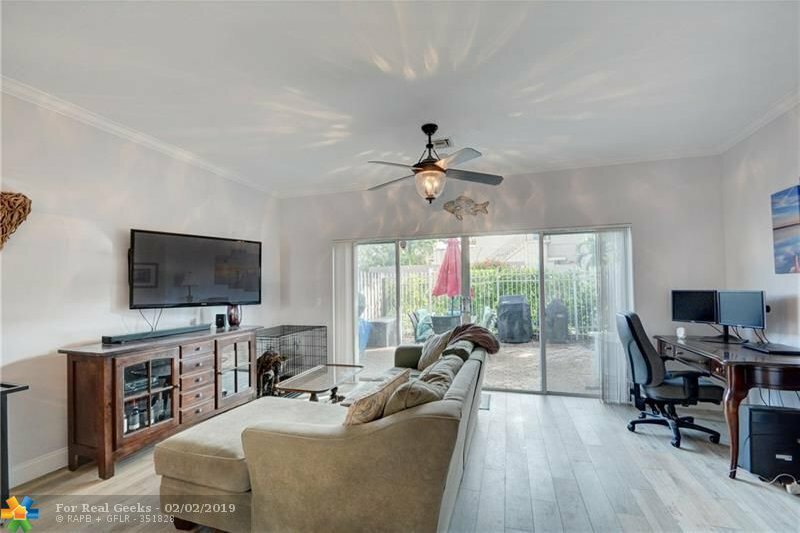 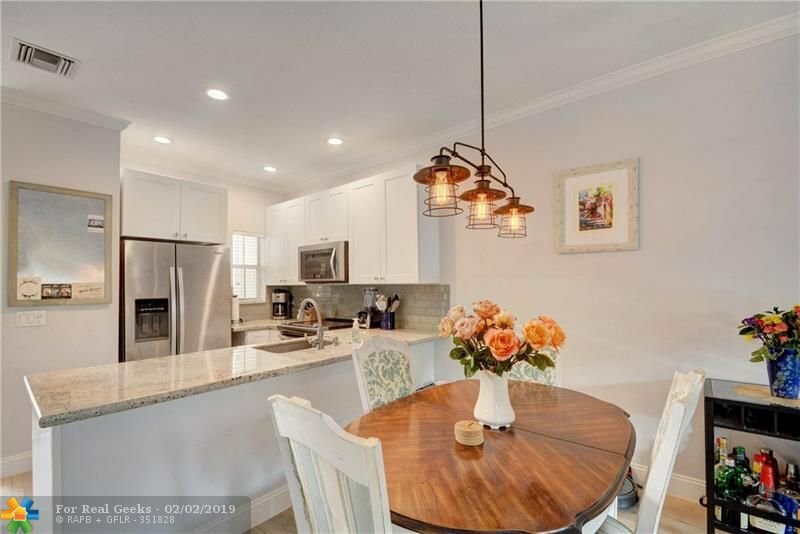 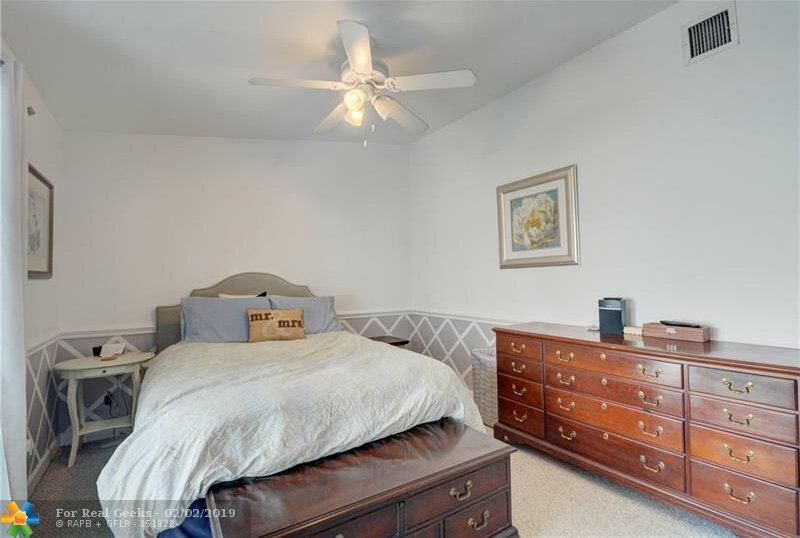 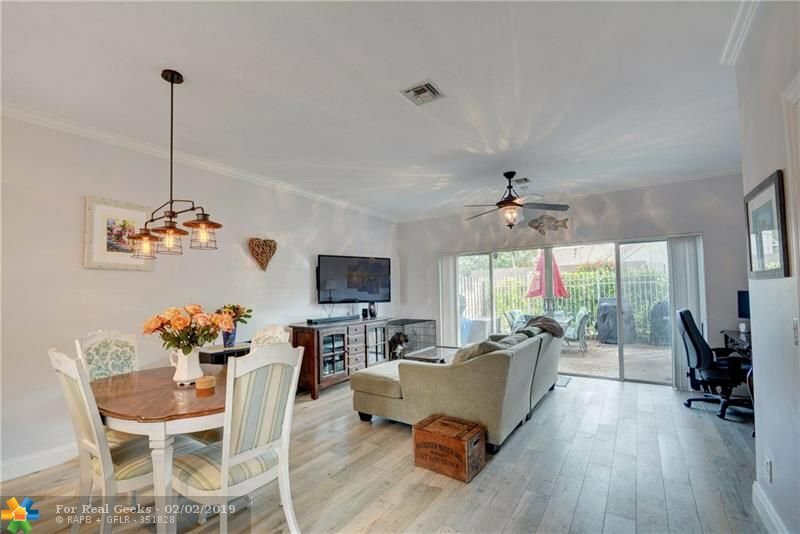 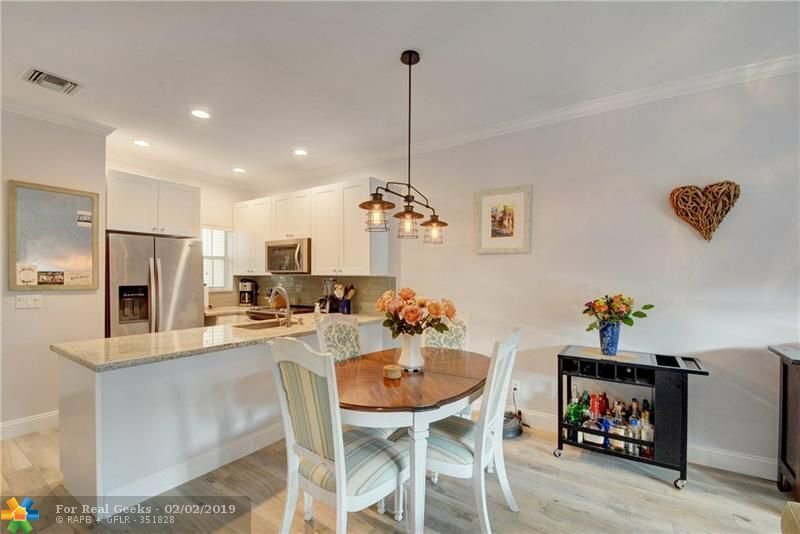 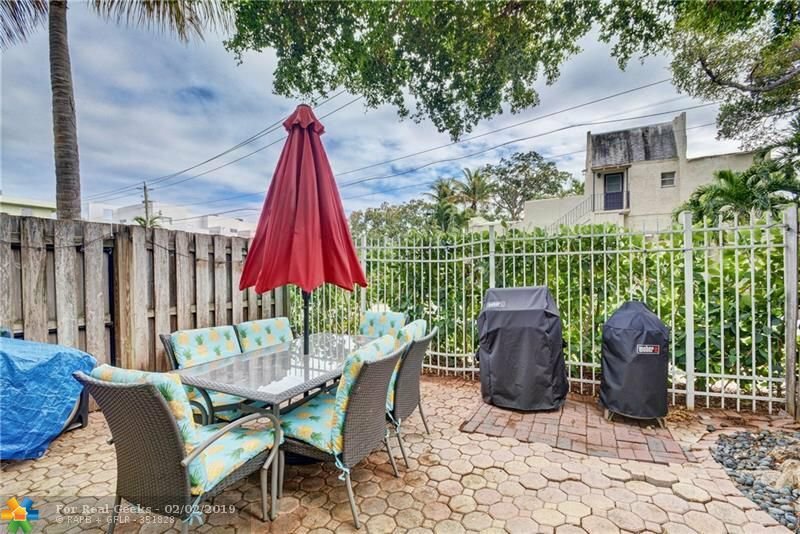 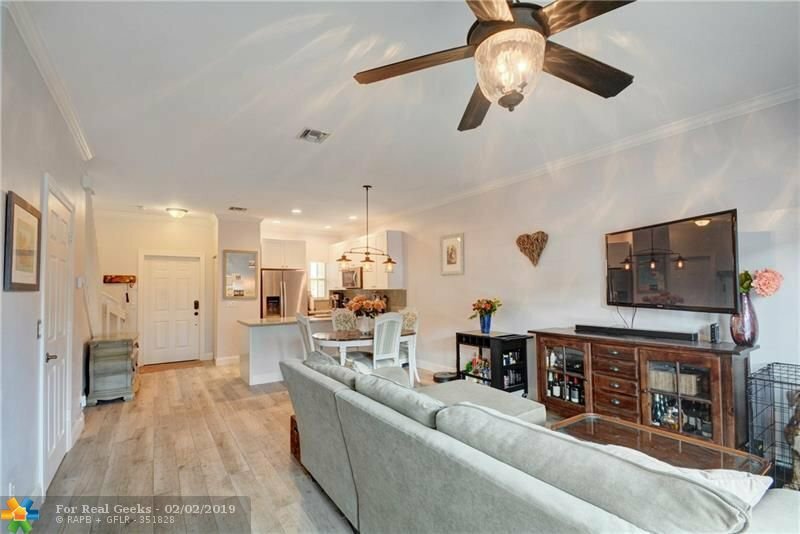 Beautifully renovated townhouse in the exclusive, GATED Victoria Place Townhomes community. 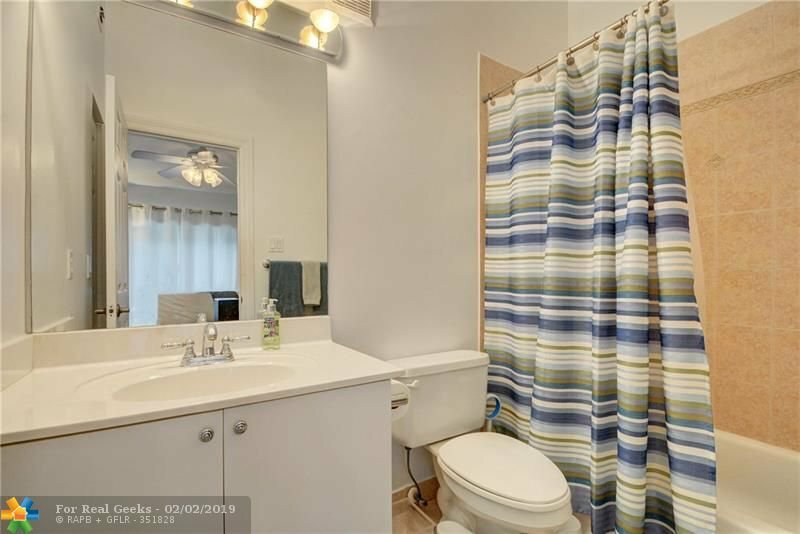 Very rarely available with no sales in over 2 years. 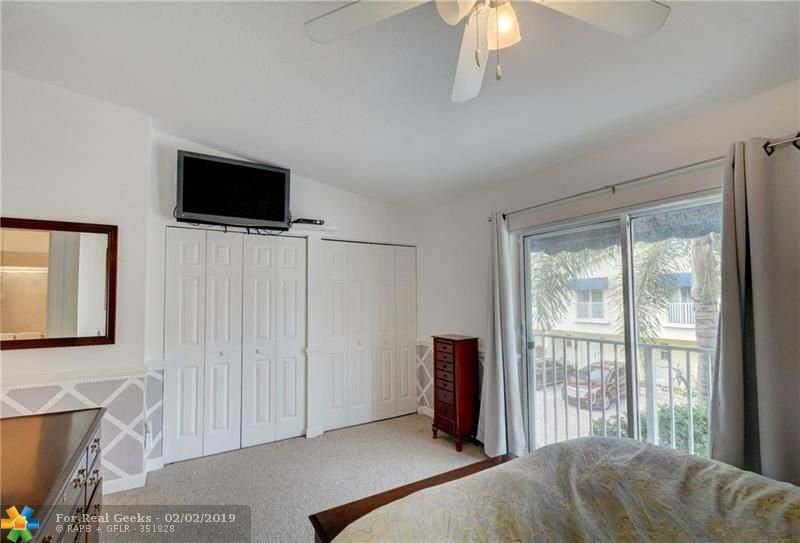 Low HOA and self governed by the owners. 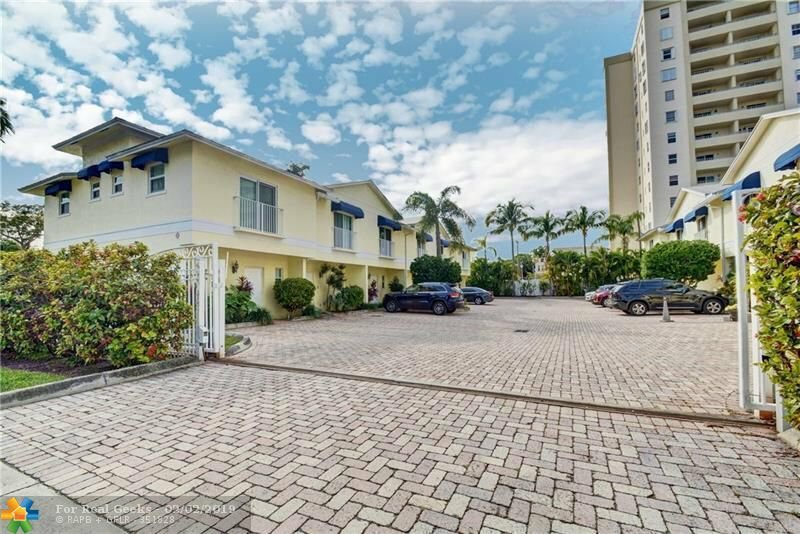 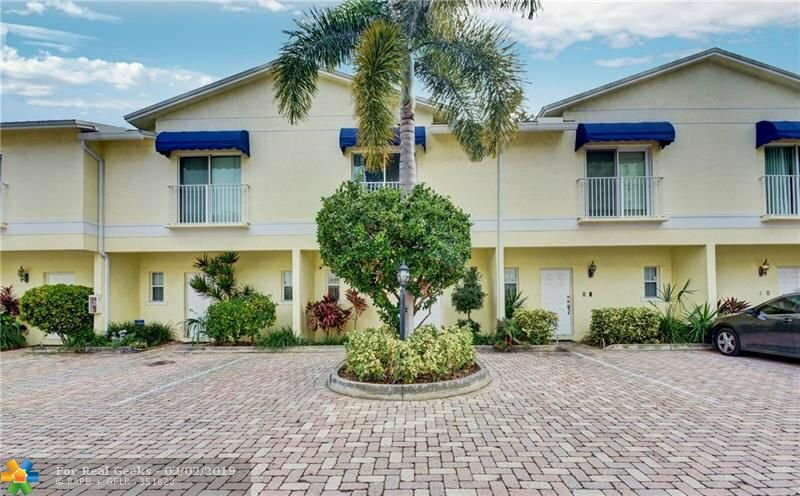 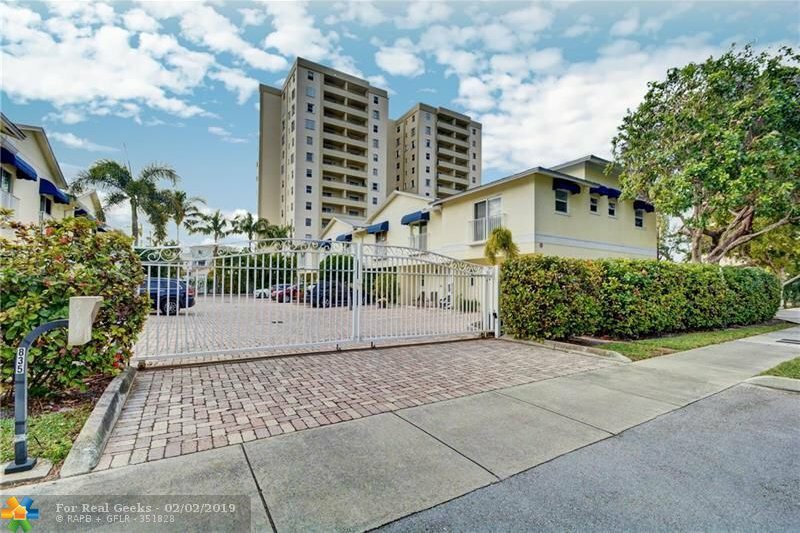 Conveniently located close to the beach, shopping, restaurants...minutes from downtown, US-1 and I-95. 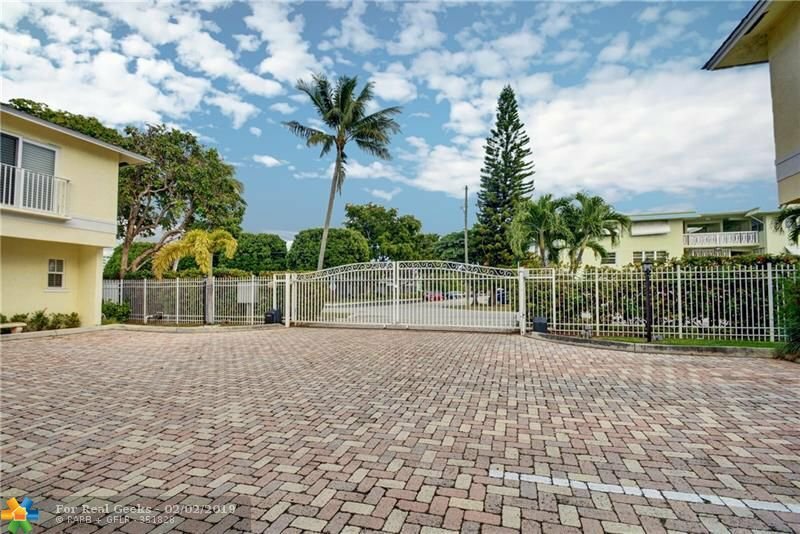 2 assigned parking spaces inside the gate. 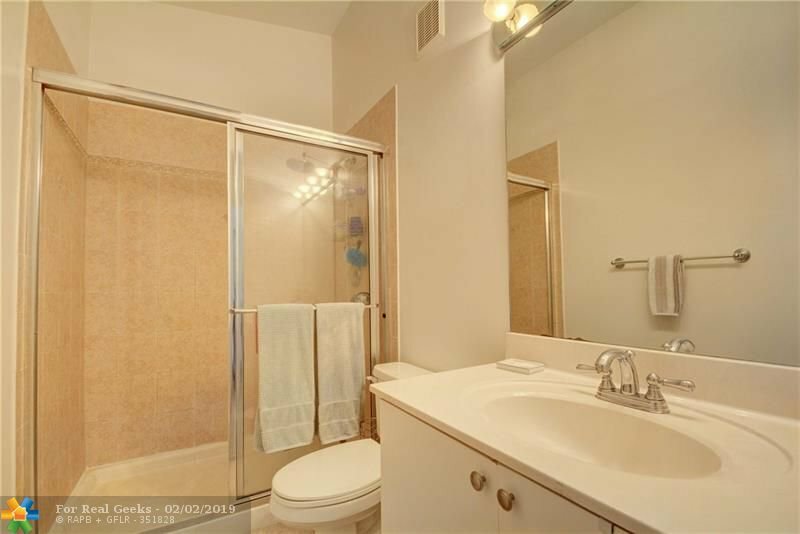 All appliances, including washer and dryer, are brand new.